RV Summerize & Safety Pkg. 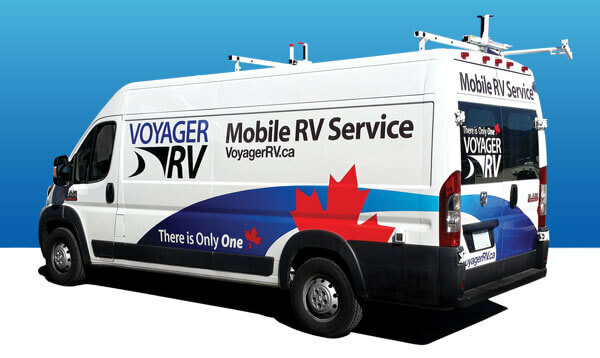 Call our Service Dept Toll Free at 1.800.668.1447 for RV Service inquiries & to book a Service appointment or click here to Book Service Apptointment Online Now. Or Book your Mobile RV Summerize here.